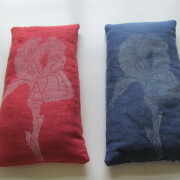 Give your eyes a rest and also experience the benefits of lavender with a handprinted eyepillow featuring a lovely print of an Iris flower. 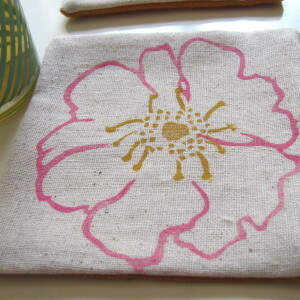 Each eyepillow is handprinted directly from a carved linoleum block onto 100% linen. 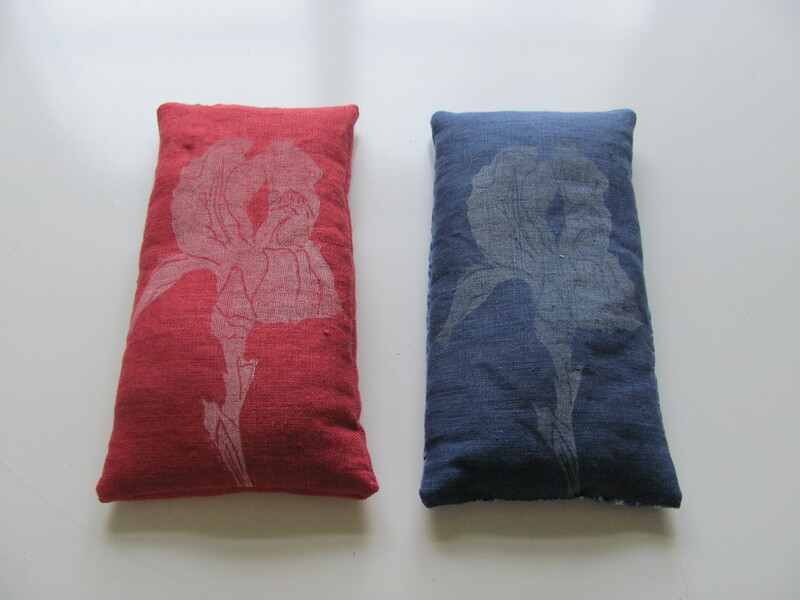 The Iris design is printed in white onto your choice of navy blue, rose pink, or royal purple linen. 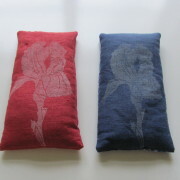 Eyepillows are filled with a mixture of flax seed and essential lavender. 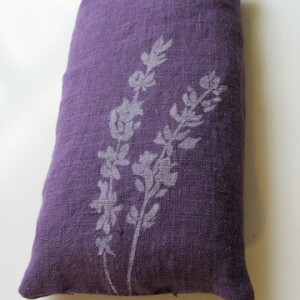 Lavender has wonderful aromatherapy properties and is known to help with insomnia, headaches, and anxiety. 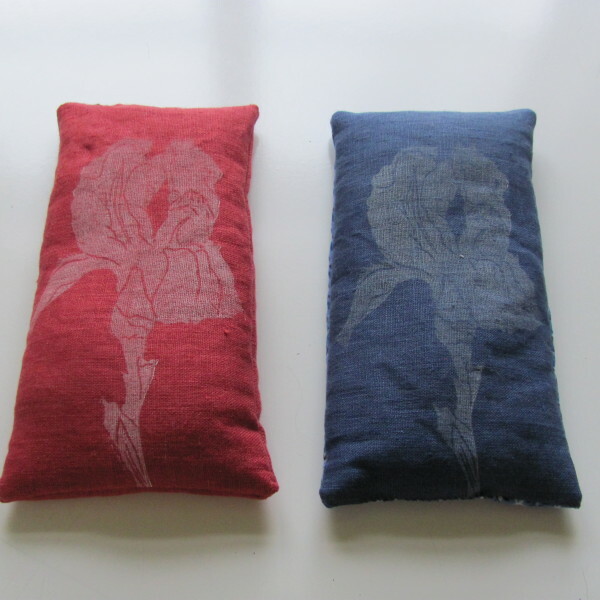 Category: Eye Pillows. 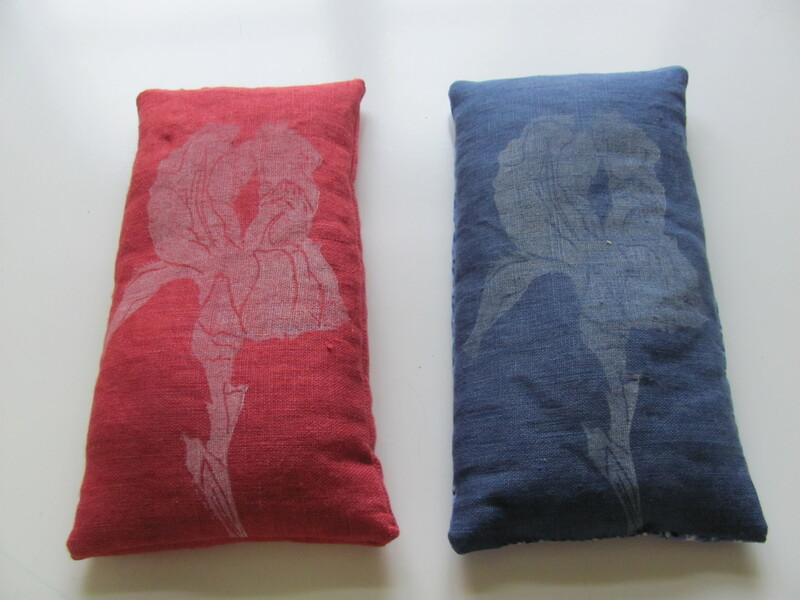 Tags: aromatherapy, block printed, botanical design, flaxseed, handprinted, headache relief, insomnia relief, iris flower, lavender, lavender eyepillow, wholesale, wholesale-eyepillows.